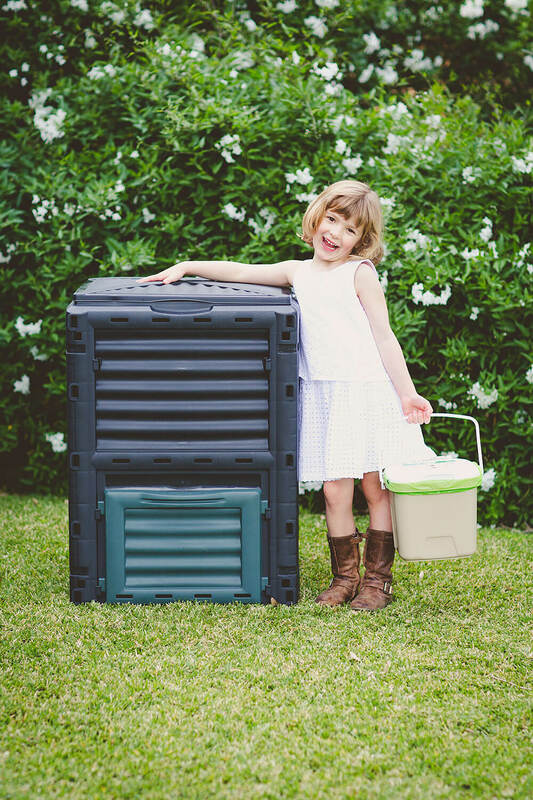 The Cube Composter Kit can dramatically improve residential sustainability, enabling garden and kitchen waste to be diverted from landfill, where it contributes to global warming, and instead transforming it into top quality, nutrient rich organic compost, which can nourish future crops. 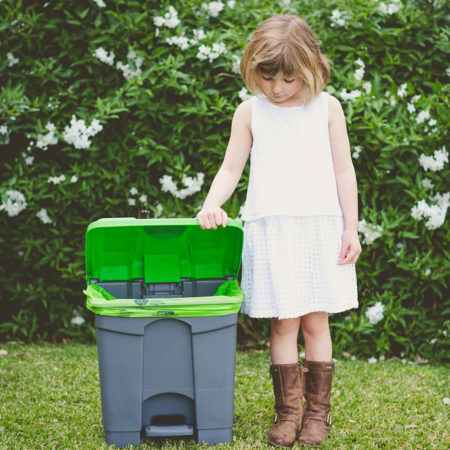 Flat packed, and easy to assemble with a snap-lock design, the 300 Litre Composter Cube is a convenient and cost effective solution. 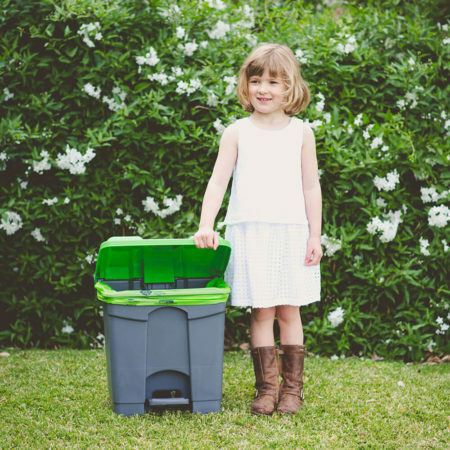 It features a hinged lid at the top of the unit, which swings right back to allow kitchen scraps, and garden waste, including even grass clippings direct from the mower catcher, to be easily inserted. The front opening allows processed compost to be removed, so it can be spread across the garden. 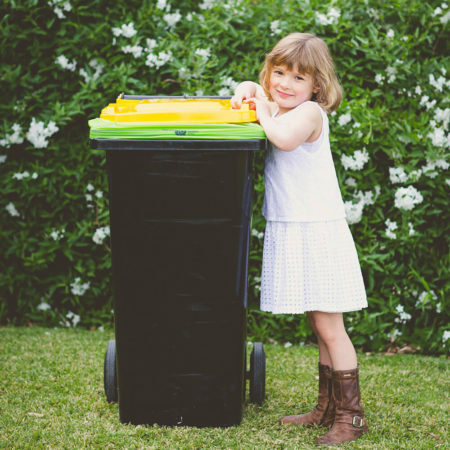 This kit also includes a 7 litre Kitchen Caddy, with composting instructions on the lid, and 12 month supply of 8 litre Compost-A-Pak liners, which are Australian Certified compostable. 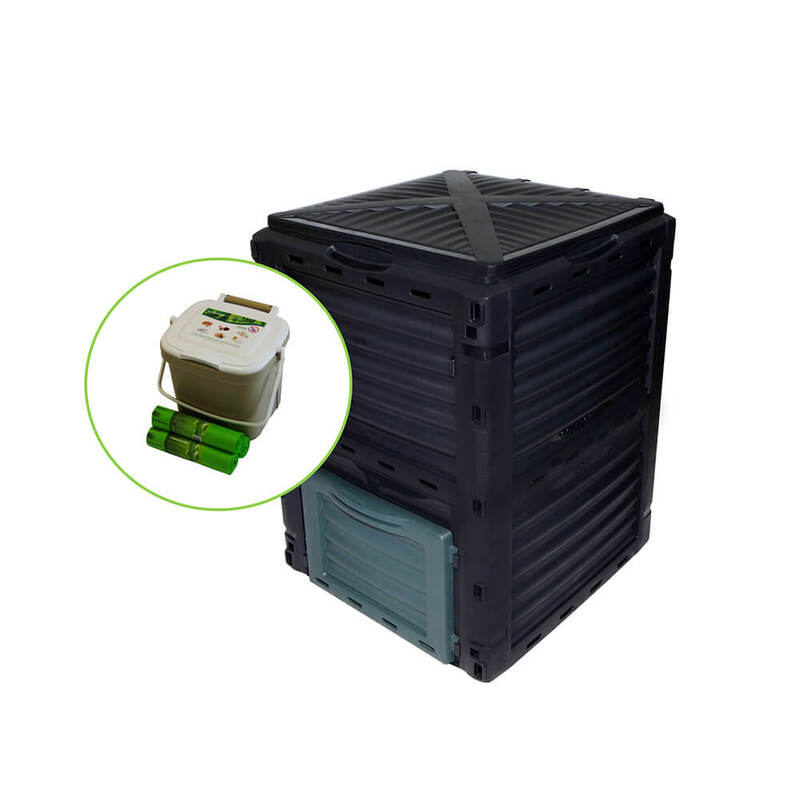 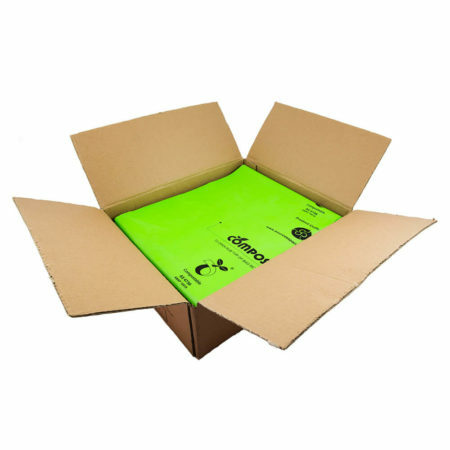 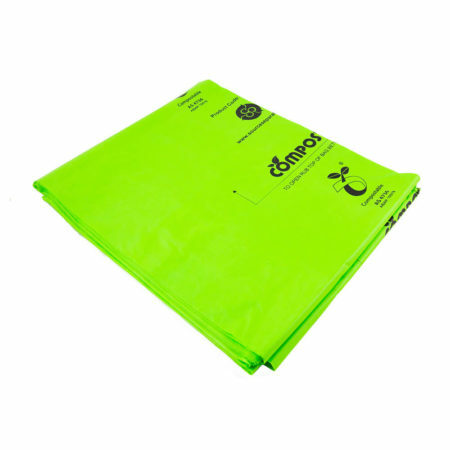 This ensures your precious food scraps can be easily collected and transported to the composer for processing. 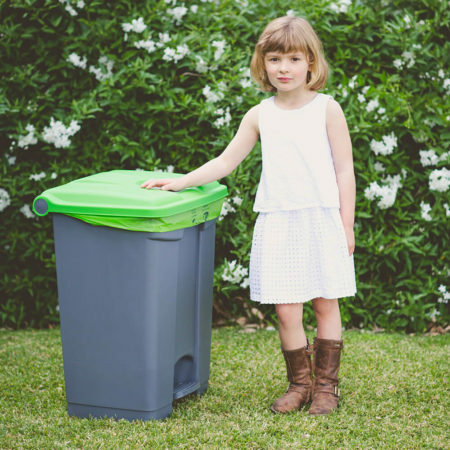 From fresh food scraps, composted and spread on the garden as nutrients for future plants, or even organic produce, you can achieve closed loop recycling at home!